Sep 20, 2018 in "'Move It! Shake It! Dance and Play It!' Street Party"
Disney has today announced that “Move It! Shake It! MousekeDance It! 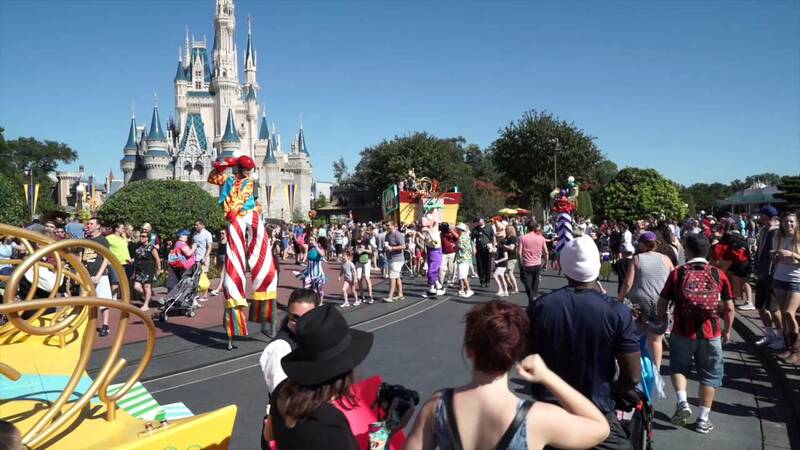 Street Party” will debut in the Magic Kingdom on January 18 2019. The daytime celebration will replace the existing "Move It! Shake It! Celebrate It Street-Party. Current plans call for the existing Move It! Shake It! Dance and Play It! show to have its final run on December 1 2018.